Zackary is using Smore newsletters to spread the word online. 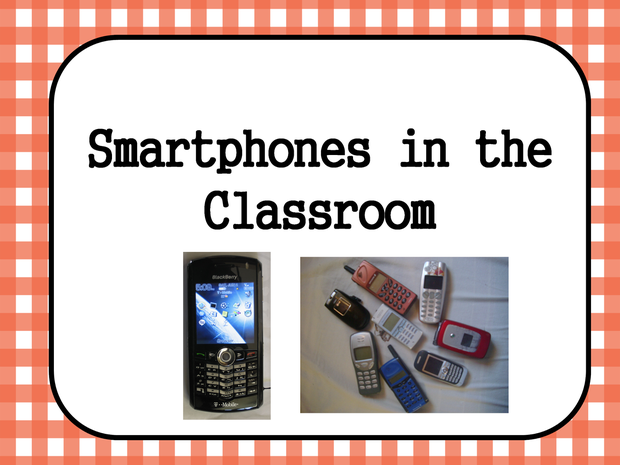 Come Learn how to integrate smart devices into your class!!! During our teacher training days in the month of June there will be a workshop put on by yours truly Zackary McDonald: Instructional Technology Coach and Technology Education teacher of Wappingers Junior High. The workshop will be 12 hours split into two days. You will be CREATING using these tools during a lot of this time so it is not just me standing there talking to you! It will be split into two 6 hour sessions with 1 15 minute break and 1 hour lunch breaks. 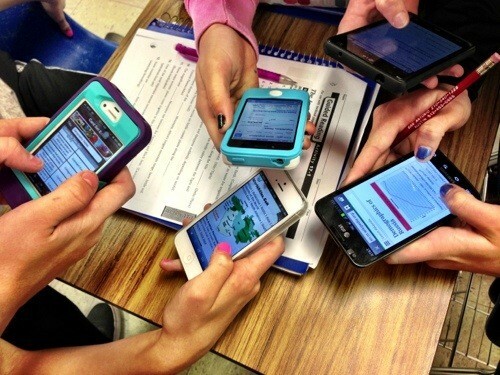 Come see what you can do to get your students using devices that already rule their lives in an educational way. The PD Workshop will be in the technology wing in Room 162. We will be learning about the Web 2.0 tool Nearpod. Nearpod is a great tool to take previously made or brand new Powerpoints/Google Slides and turn them into an interactive learning method instead of just lecture. 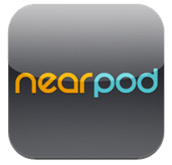 Nearpod allows teacher to add real time questions into the lecture which students view on their smart devices such as phones or iPads/Pods then answer with those devices giving immediate feedback. This Web 2.0 tool will help teachers to meet more Common Core Standards because there is constant formative and summative assessment that can be done with this technology. Arrive to Room 162 between 8:50AM - 9:00AM. We will be learning about the Web 2.0 tool Quizlet. Quizlet is a great tool to take vocabulary words and deliver them to students in a way they will not forget to bring them home to study. The tool allows you to upload a word set or even use previously made word sets that then can be accessed by students on their phones or computers at home as flash cards to study. The app also turns the words into games to study from and there are assessments you could give as a vocabulary test weekly which automatically gathers all students scores and stores them for you to retrieve later. This Web 2.0 tool will be a great addition to your classroom to reach those Common Core Standard Benchmarks with your students.